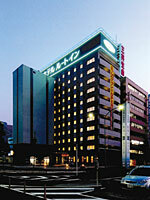 Hotel Route Inn Saga Ekimae opend in July 2007 as the 161st Route Inn group Hotel in Saga. 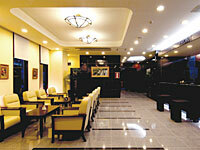 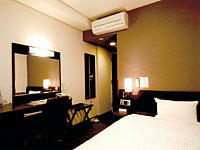 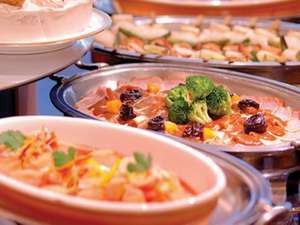 It is located in front of JR Saga Station and conveniently located 2 minutes walk from south exit. 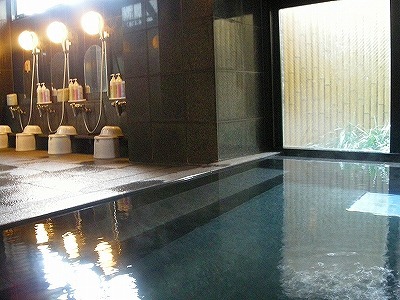 It is the best as a base of business and sightseeing for 1 hour by bus to Fukuoka Airport and 30 minutes to Saga Airport. 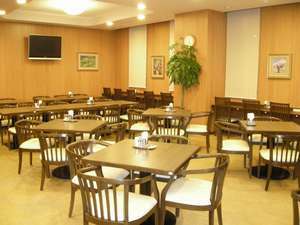 2 minutes walk from JR Saga Station south exit.